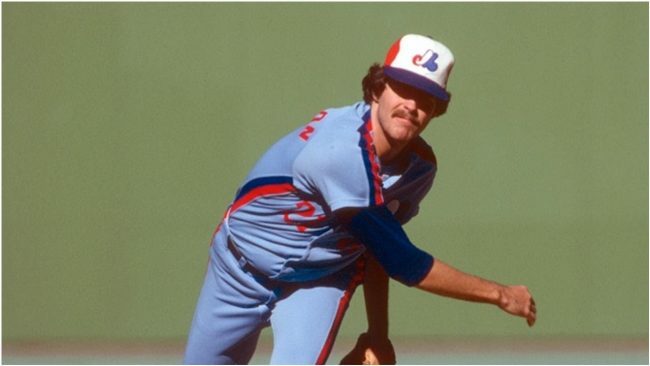 Scott Sanderson, the right-handed all-star pitcher who helped the Chicago Cubs secure two playoff spots, and during his 19 years in baseball participated in four postseasons with different teams, died on April 11, 2019. He was 62 years old. The Associated Press was informed by a representative of Conway Golf Club, where the baseball player played at, said the family notified the club of his death. The cause of death is unknown. Sanderson had was 164-143, and an ERA of 3.84. In 1991, he was chosen to play on the NY Yankees All-Star Team. After retiring, Sanderson worked as an agent. On April 11, the Chicago Cubs held a moment of silence to honor Sanderson before the game.